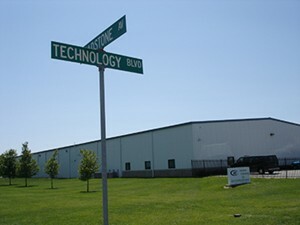 Facility - Analytical Engineering, Inc.
AEI is located in Columbus, Indiana on Technology Boulevard. 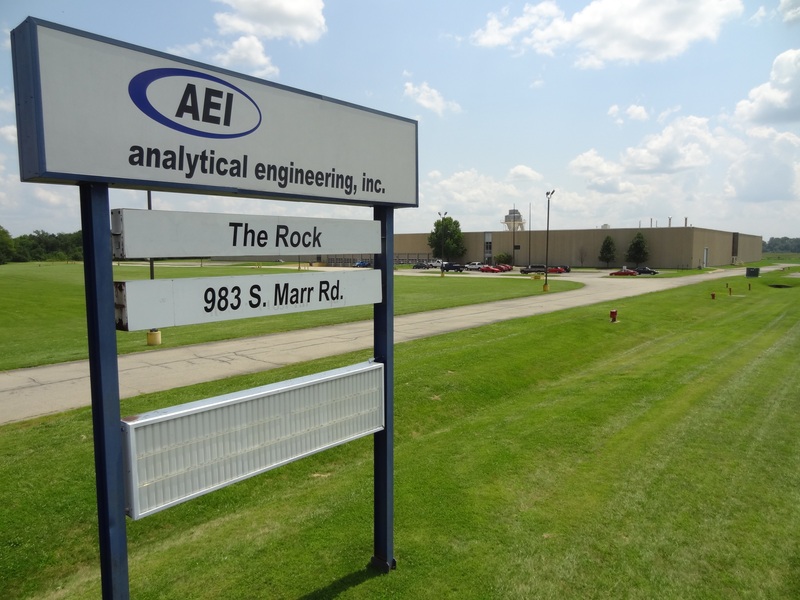 The company is comprised of two facilities: AEI Central and The Rock. 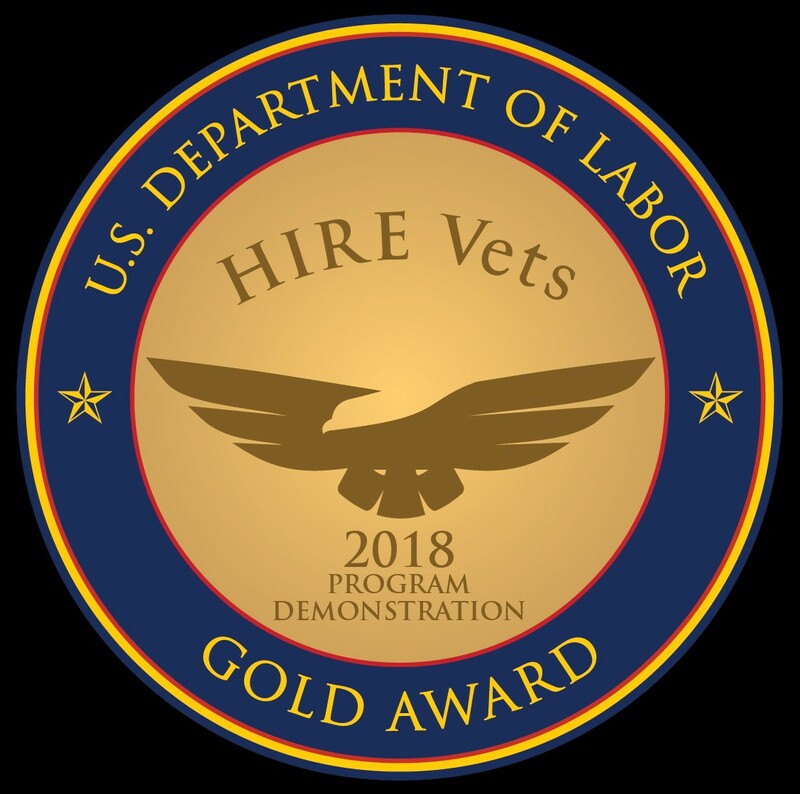 Inside these facilities you will find test cells, laboratories, offices, fabrication capabilities, machine shop, project support equipment, and rigs. 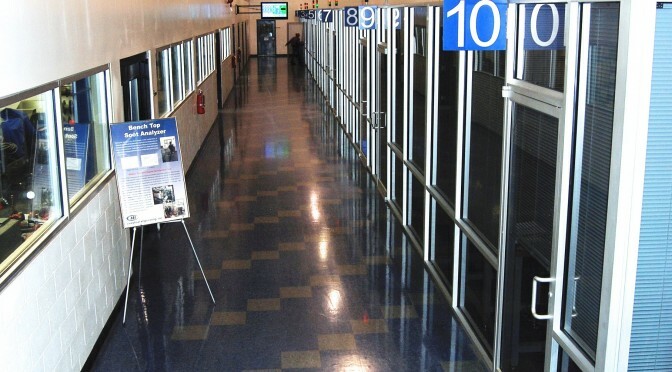 The entire AEI Central building is gated and locked to ensure privacy and security of all work. Additionally we have security surveillance with remote viewing capabilities for off site facility monitoring. Large overhead doors allow access for over sized equipment/projects as well as a semi loading/unloading dock for ease of shipping. The Rock is over a quarter million square feet and was acquired to accommodate space needed for expanding customer requirements. This is also the location of our off road/vehicle engineering center.